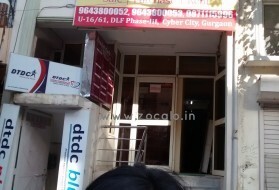 DLF Phase 3 10,000 p.m.
ManSingh Unisex PG near Cyber C..
DLF Phase III 9,000 p.m.
Ashok Vihar Unisex Acco in DLF .. 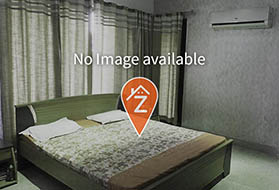 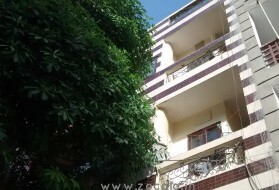 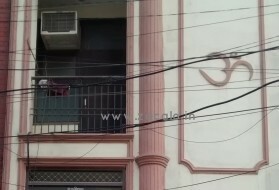 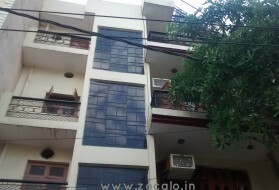 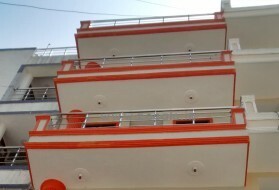 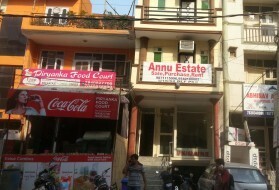 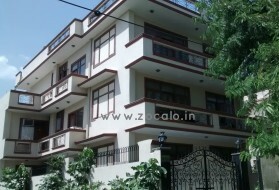 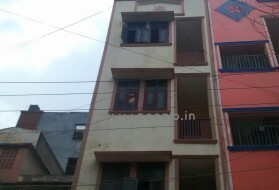 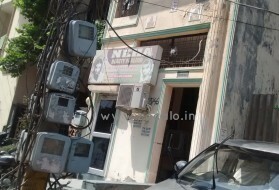 Phase 3 DLF 13,000 p.m.
Yadav Unisex Accommodation in D..
Amar Niwas Unisex PG near DLF C.. 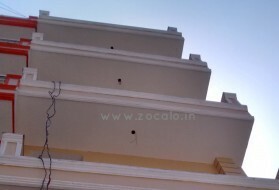 Phase 3 DLF 7,500 p.m.
DLF Phase 2 8,000 p.m.
DLF Phase 2 11,000 p.m.
DLF Phase 2 12,000 p.m. 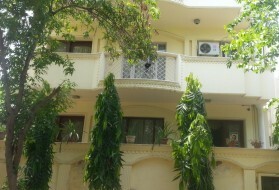 Premium Unisex PG in DLF Phase ..
DLF Phase 3 7,500 p.m.
Satish Unisex Accommodation in .. 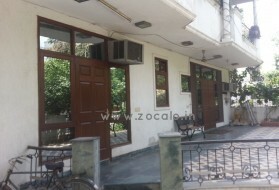 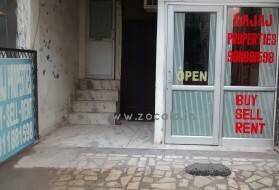 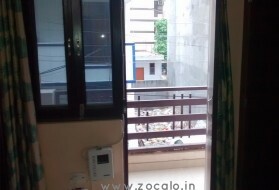 Phase 3 DLF 8,500 p.m.
Cyber PG and Guest House in DLF..
DLF Phase 3 6,000 p.m.
Well-Located Unisex Acco in DLF.. 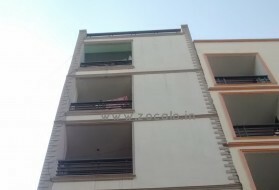 Phase 3 DLF 9,000 p.m. 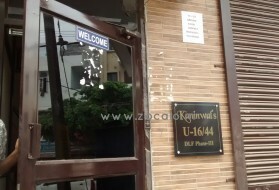 Exquisite PG for Boys in DLF Ph.. 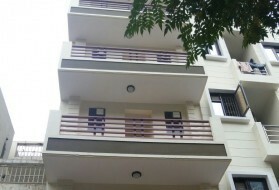 Phase 3 DLF 10,000 p.m.